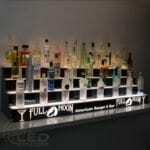 Home / LED Lighted Bar Shelves / Do Your Liquor Displays Get Double-Takes? Whether your bar resides at home or elsewhere as a business, you want your patrons and guests to come get their drinks. 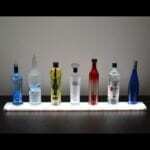 Placing your bottles on liquor displays signals thirsty folks that your bar is open and ready to serve. Placing them on LED lighted displays calls them like the Batman beacon. 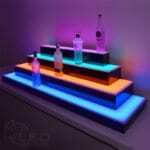 Of all the possible ways to show off your liquor supply, lighting it up with exciting, dynamic colors can’t be beat. 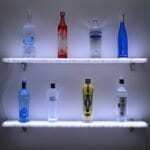 Although news about lighting a bottle display will hardly stop the presses, lighting them with LEDs will. Florescent tubes and spot lights must move their stodgy, energy-draining talents aside and make way for the most versatile of bar lighting products, LED strip lights. 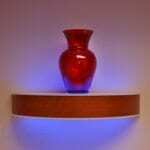 When built into your shelving and display stands, you may avail yourself of many options. Choose from plain white light or a vast wheel of tints without changing a single bulb. All you need is your remote controller. You can select from several pre-set options or create your own style. 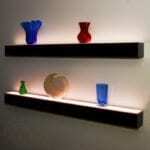 A vivid illumination design automatically grabs the eye and earns accolades from your guests. 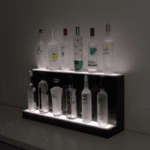 Because you can design your LED lighted bottle shelves to enhance your bar according to its established fixtures, nothing about them languishes in the mundane. 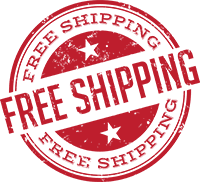 Do you need corner shelves? No problem. 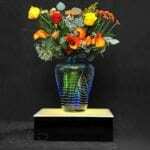 How about wrap-around, free-standing displays? Easy as cheesecake. Wouldn’t tiered shelves elevate your bar to first rate? Just say the word. 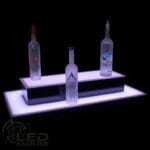 Even your plainer liquor bottles take on new wonders when they are lit from behind or below on a glowing platform. 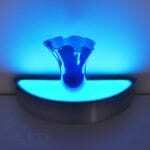 Add a changing pattern of color and radiance if you want to fascinate your guests and keep them bellied up at your bar. If your home or business bar makes you yawn, do something about it. 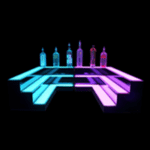 You’ll know you made the right decision to invest in LED lighted liquor displays when you notice how often they get double-takes from your guests. 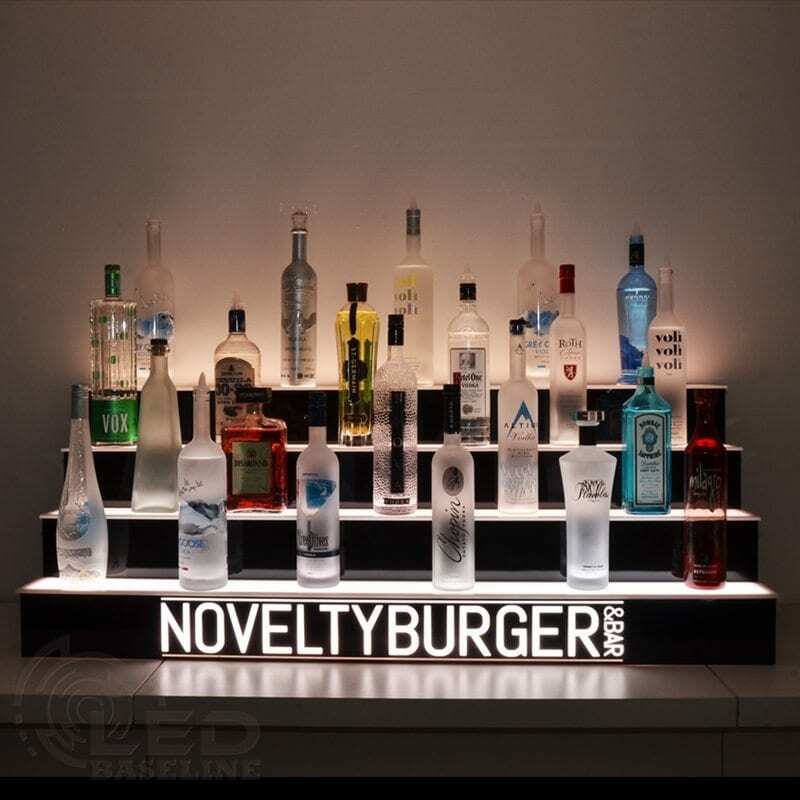 Design your custom bar shell today at our online store https://www.ledbaseline.com/product-category/led-display-shelves/. Previous post: Is Your Liquor Bottle Display Boring?